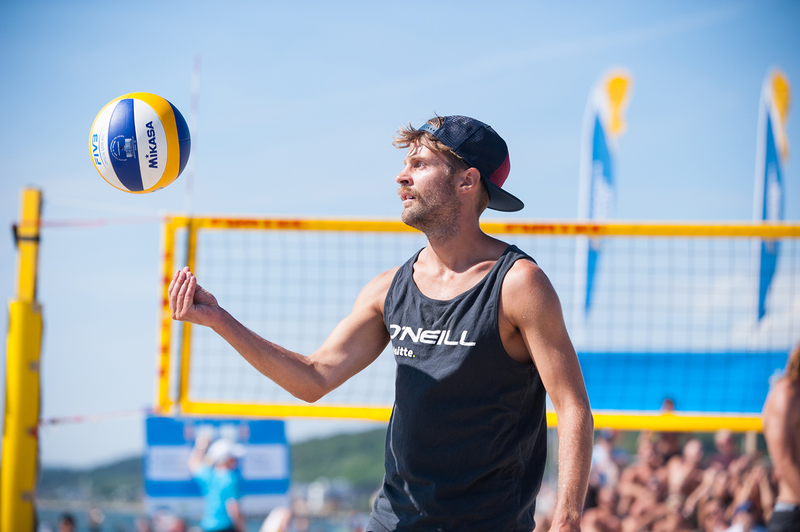 Learn to play beach volleyball with National team coach Petter Jonsson! Course leader for this basic course is Petter Jonsson who after a long and successful career as player now is National team coach for the women’s national team in beach volleyball. 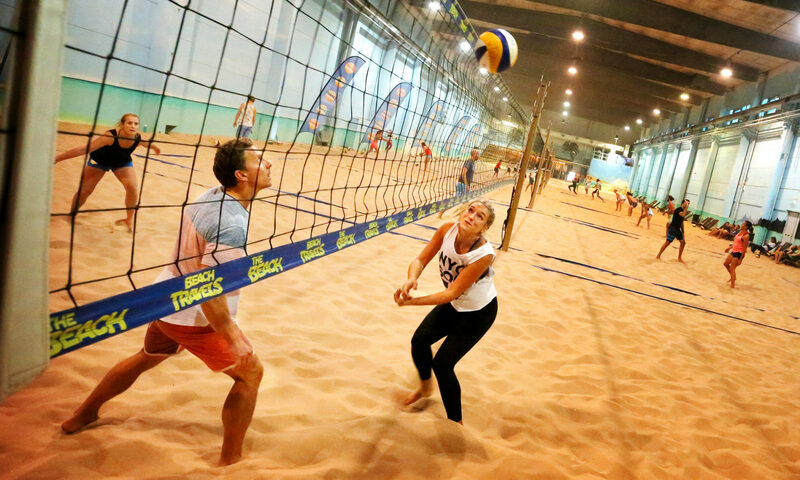 The course consists of five Thursdays from 19:00 to 20:30 where we teach you the basics of beach volleyball. 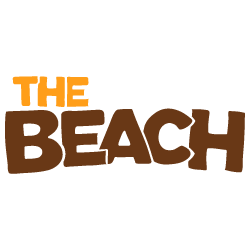 Perfect start for those who want to try, learn and practice organized beach volleyball. Sharing an interest in a sport is a great way to make new Swedish friends! Our ambition is that the participants in the basic course will develop their game level at a rapid pace under the leadership of Swedens best coaches. Several of our coaches are elite players with lots of championships medals and international merits. Information for the big group is normal in Swedish but individual feedback is in English. Through the years we had lots of international customers speaking different languages many of whom continue training and playing with us. The most important language is body language when showing the moves.